At Comite Resources, we begin with a full understanding of our client’s operations, compliance status, and project goals to produce the most effective work product for their needs. 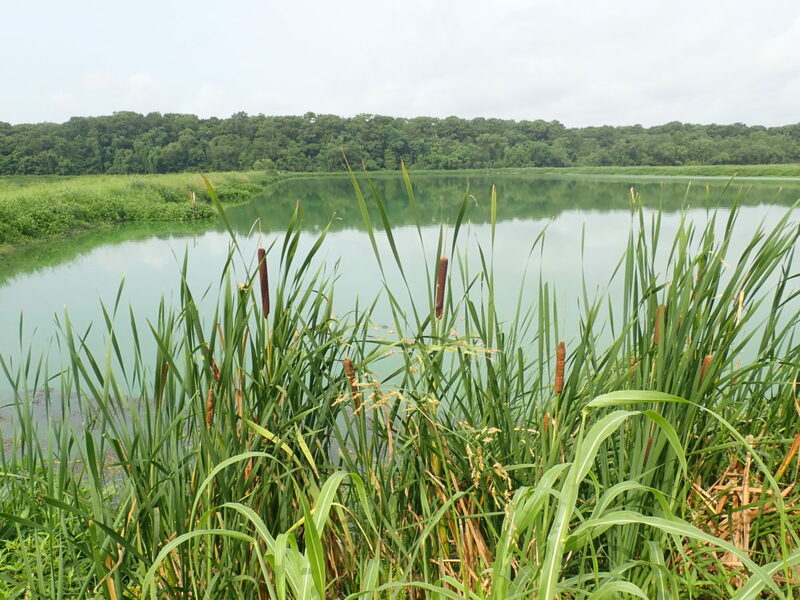 Our range of environmental services includes preparing and submitting permits, meeting with DEQ, DNR, and EPA staff to discuss permit requirements and issues, conducting site evaluations, collecting monitoring data, and preparing feasibility and baseline studies as necessary. Comite Resources also specializes in writing management plans often required for discharge and coastal use permits. Below is a list of permit applications and management plans that we have prepared.